Dough: Add 1 cup of flour, yeast, and sugar to mixing bowl. Warm milk, water and 1/4 c butter in microwave for about 1 minute or until warm to wrist. Add this to flour mixture and mix for about 2-3 minutes. Add egg, pudding mix, and salt. Add flour 1/2 c at time until soft dough forms. Knead in mixer for at least 5 minutes. Let rise for about 1 hour or until dough doubles. 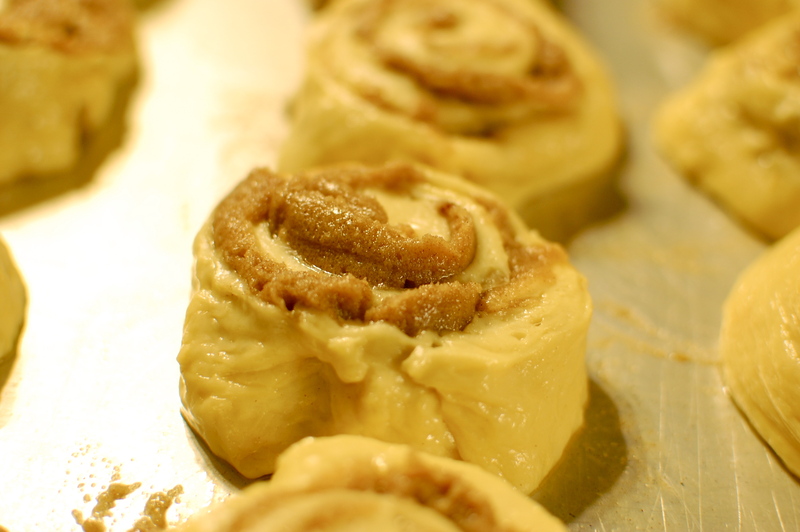 Make schmear: In a medium bowl, combine 1 c butter, brown sugar, and cinnamon. 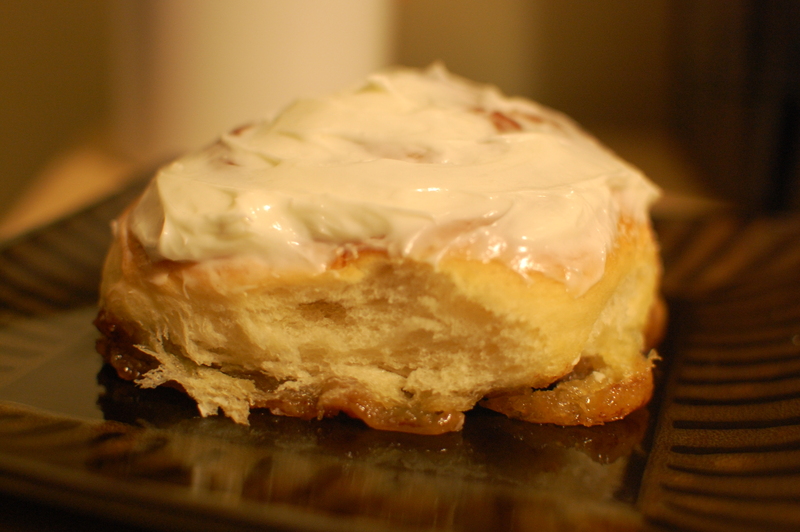 Frosting: Combine cream cheese, powdered sugar, and milk in mixer and whip until nice and fluffy. 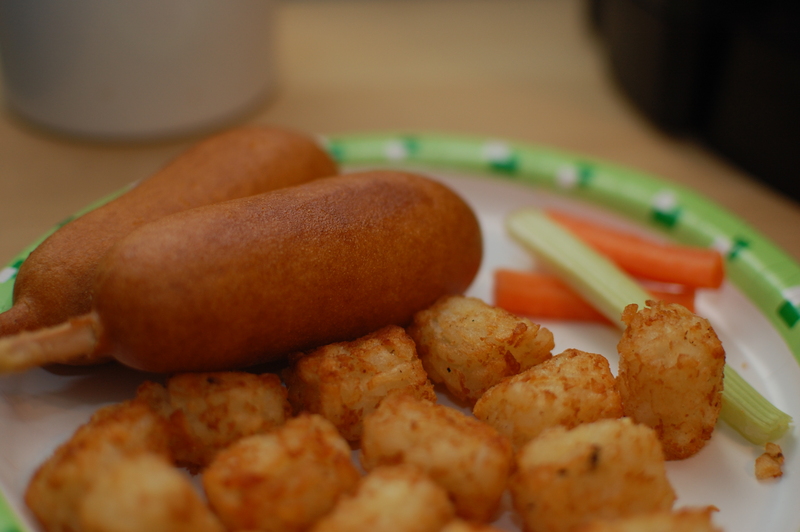 And just for the record…I’m beginning to get the impression that you guys think I cook it up big at every meal…. 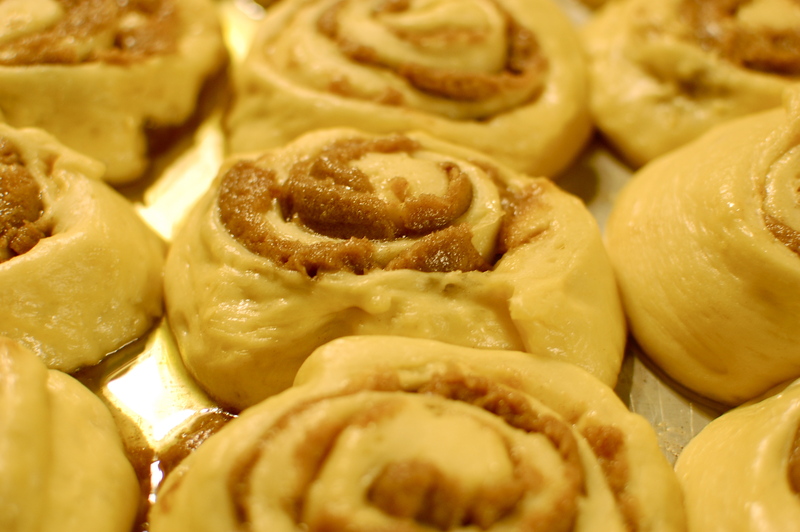 And no, these are NOT homemade….just from a box in the frozen section of Walmart! on February 26, 2010 at 4:27 pm | Reply Meghan A.
Look’s delicious! That’s really neat…never heard of pudding mix in the dough. But hey, what do I know? I’m learning from you! 🙂 Teach away, Chef! Yummy!! 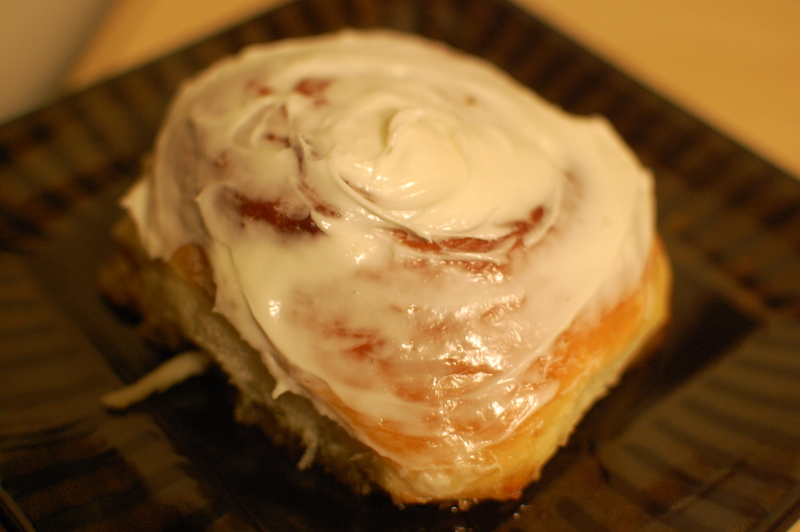 Been looking for a good cinnamon roll recipe! Can’t wait to try!! Ha i love that! 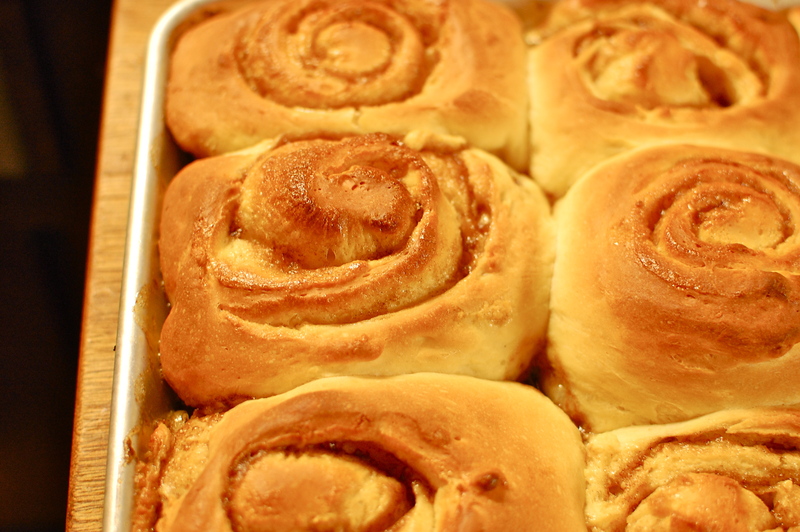 Have you made the Pioneer Women’s Cinnamon rolls before ???? Oh my gosh! I love the lunch perfectly healthy perfection! on March 8, 2010 at 2:31 pm | Reply Meghan A. Do you use the small or large pack of pudding? Meghan – I use the small package of vanilla pudding. on March 10, 2010 at 9:31 am | Reply Meghan A. Made these last night. Just let me say.. I have a new fave! Thanks for the recipe!